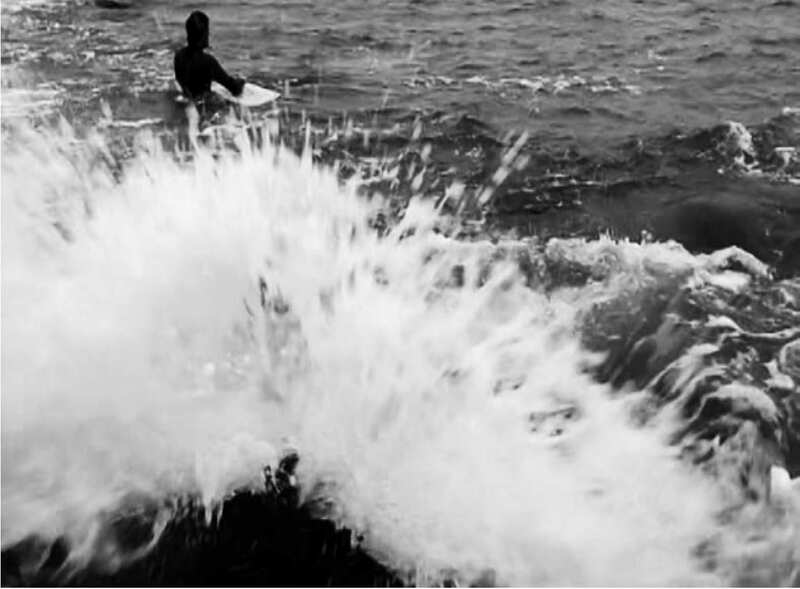 Finding the extraordinary in the common has long been the mission of literature. Inspired by this, and the role of the town common, a public gathering place for the display and exchange of ideas, The Common seeks to deepen our individual and collective sense of place through bold, engaging literature and art. The magazine publishes fiction, nonfiction, poetry, and images (online and in print) that invoke a modern sense of place, real or imagined; from deserts to teeming ports; from Winnipeg to Beijing; from Earth to the Moon: literature and art powerful enough to reach from there to here. 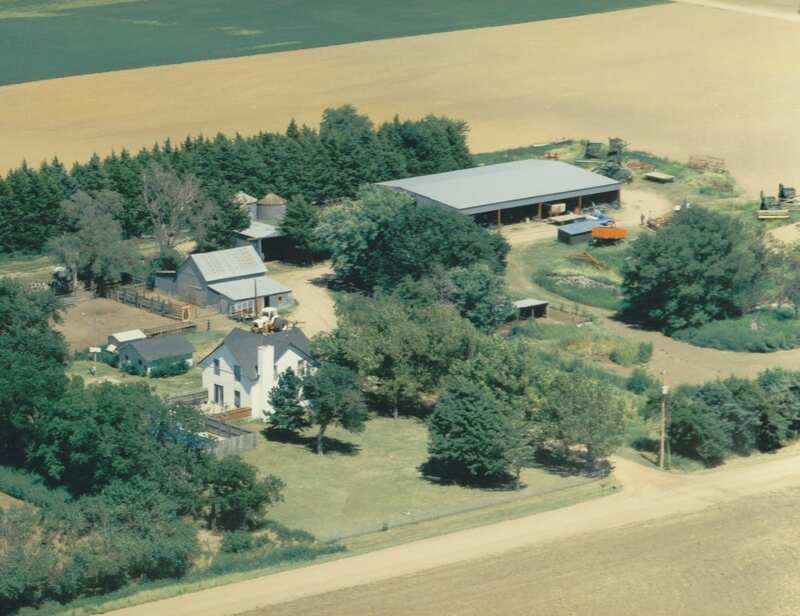 An aerial view of Sarah Smarsh’s family farm in Kansas. Courtesy of Sarah Smarsh. 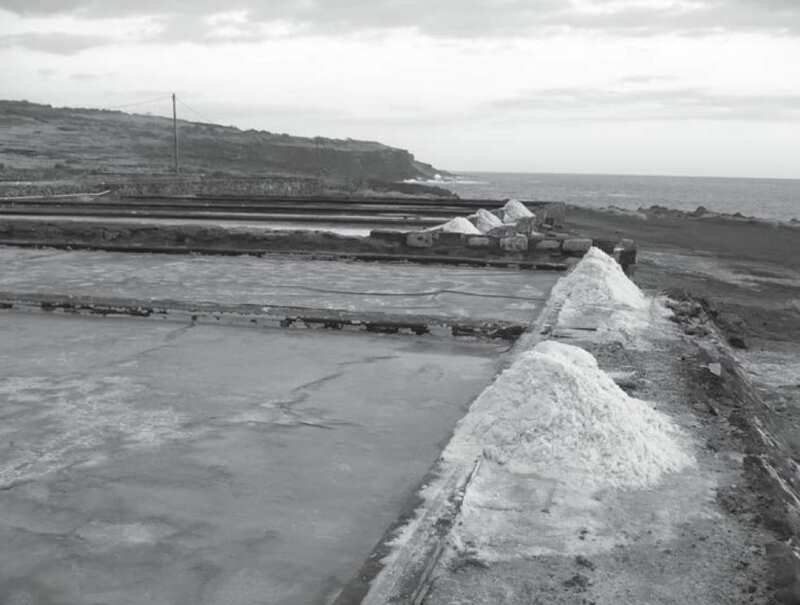 Salt mines facing the Indian Ocean at the Pointe au Sel, Saint-Leu. Courtesy of Rowan Moore-Gerety. Recognizing the classroom as that other vital gathering space for the display and exchange of ideas, The Common has developed an initiative to bring literature and art with a modern sense of place to students across a variety of disciplines and from the high school to graduate-level. The Common in the Classroom offers students discounted subscriptions and the opportunity to engage not only with contemporary works, but also with the editors and authors behind those works. Print and digital subscription options are available, with genre-specific anthologies coming soon. Sample lesson plans, podcasts and author interviews offer students and teachers a variety of pathways, detours, and endpoints for classroom discussions. 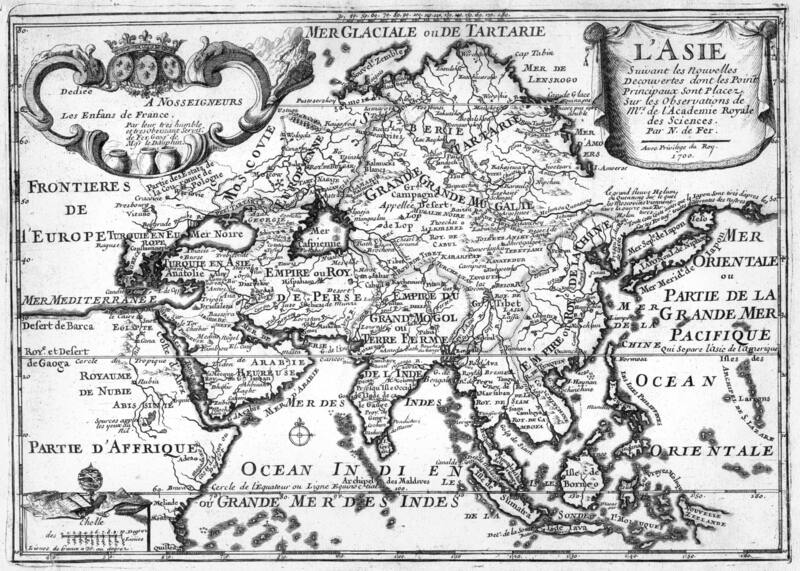 Asia 1700. Nicolas de Fer. L’Asie: Suivant Les Nouvelles Decouvertes Dont Les Point Principaux Sont Placez Sur Les Observations de Mrs. de L’Academie Royale des Sciences. Paris: Danet, 170. Courtesy of Amherst College Archives and Special Collections. Our latest, 10th issue features new fiction from Maine, Nigeria, and a corporate high-rise; essays exploring the personal and the historical in Siena and Nantucket; poetry from American, Caribbean, and Chinese voices; and images harkening from the 17th century and projecting into the next millennium. Ours is a small community with far-reaching ideas. Based at Amherst College in Western Massachusetts’ Pioneer Valley, we’re a place of farmers, professors, immigrants, liberals, conservatives, dairy cows, tobacco plants, strip malls, and Victorian and Brutalist architecture. From this vantage point, The Common fosters regional creative spirit while stitching together a national and international community, publishing literature and art from around the world, and bringing readers into a common space. Learn more about The Common and The Common in the Classroom online.